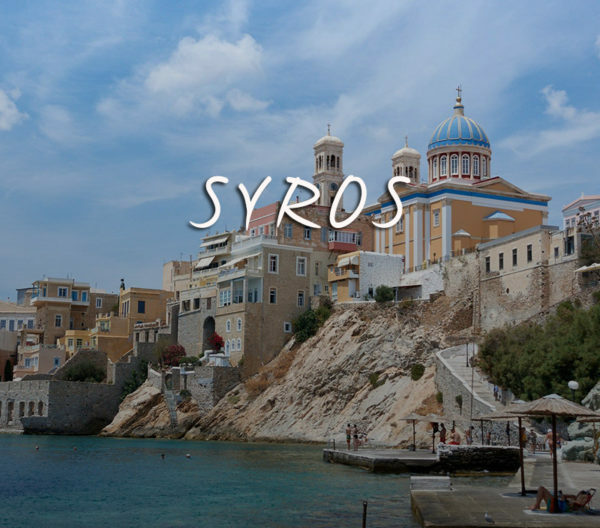 Explore the Cyclades and the Aegean Sea in elegance and style! 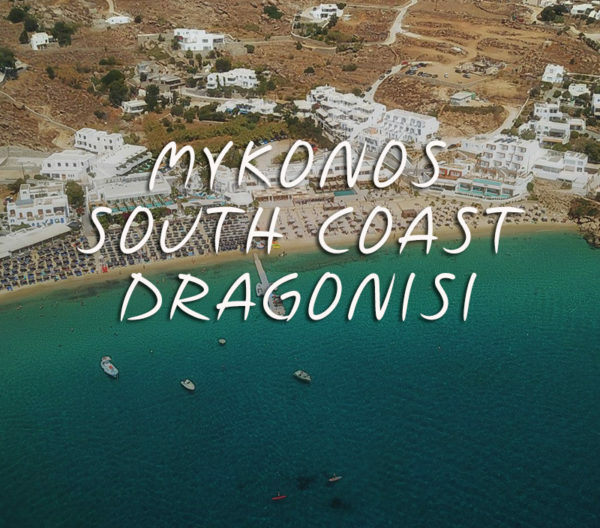 Take an amazing boat tour and explore the extraordinary beauties of Mykonos and the neighboring islands! An authentic, fascinating and beautiful island! 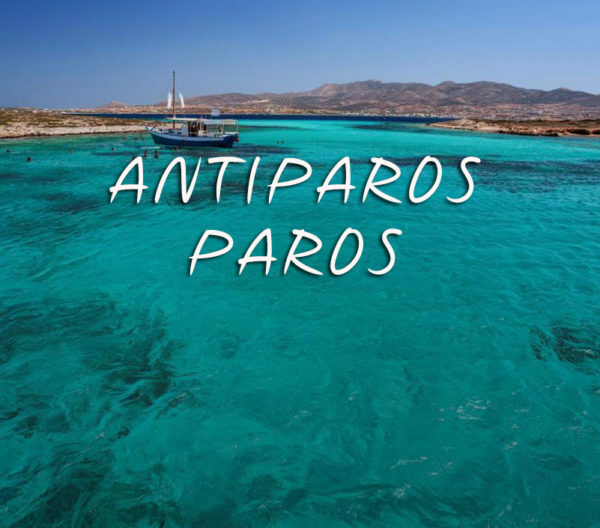 Experience first hand the exotic beauty of the Cyclades! Indulge yourself with the absolute sea, sun and fun experience. Book one of our vessels and cruise into the absolute bliss surrounded by the beauties of the Aegean Sea. Our team’s knowledge and dedication will attend your special moments. 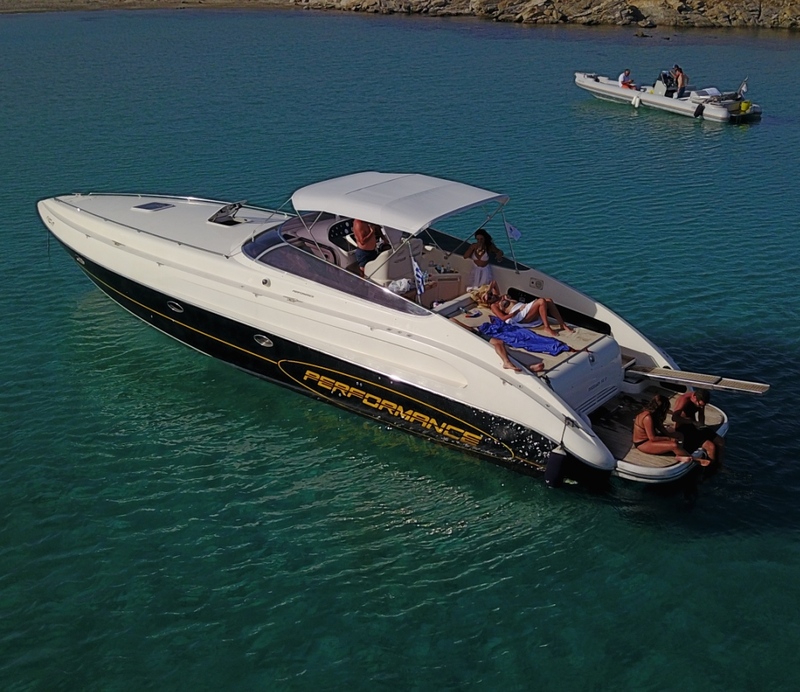 Spend your unique day on board, surrounded by the sea and the energy of Mykonos island. 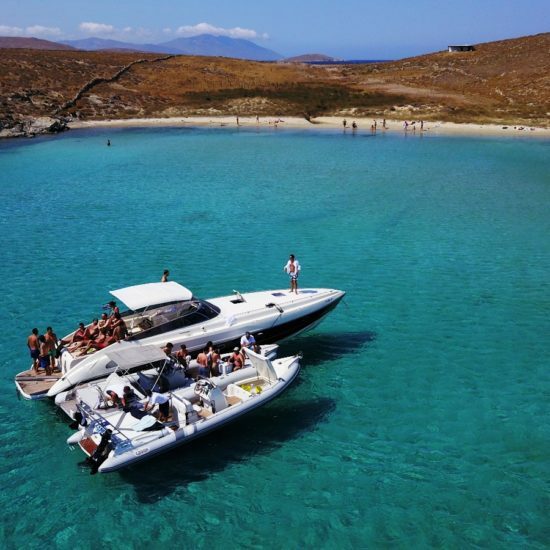 Mykonos is all about it’s crazy and amazingly beautiful beaches, so who needs a car when you have a boat to move around! 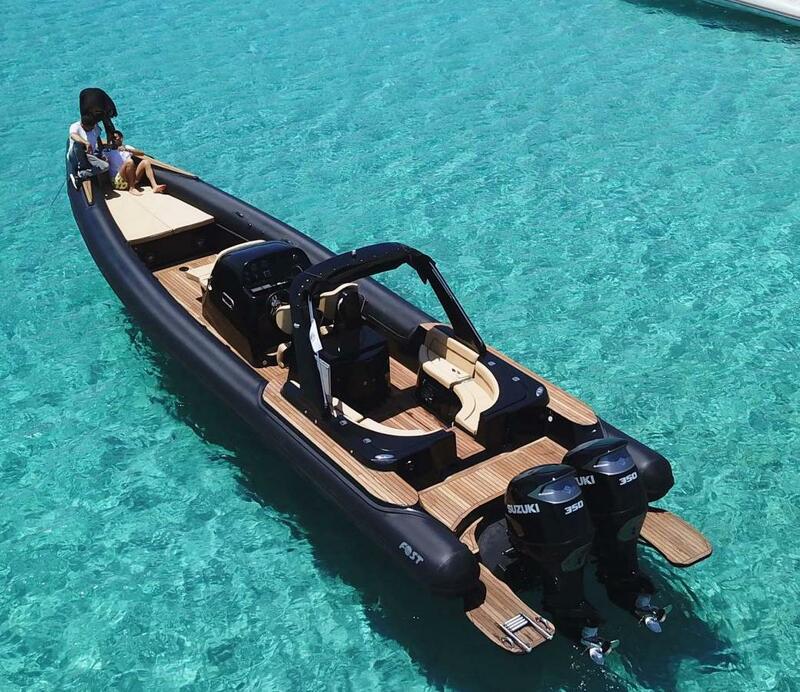 Our fleet of 6 rib boats is available to transfer you in comfort and style to all glamorous places like Nammos and Scorpios or anywhere else you want at anytime! While on your honeymoon, you need to make some memories that will last forever. 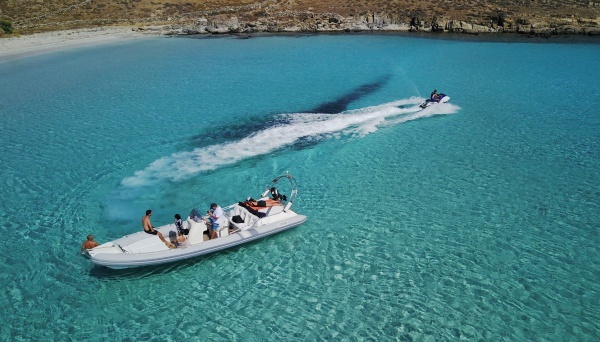 Toast to your new life from the comfort of your own private boat and explore the natural wonders of the Cyclades islands. Experience unique moments and seal your love watching the mesmerizing sun, as it sets over the Aegean Sea. 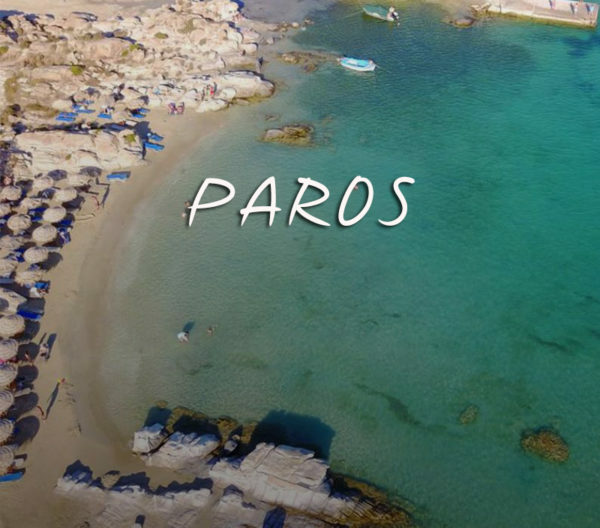 Could you imagine a more suitable place for a proposal, than being just the two of you in the middle of a heavenly beach embraced by the beauties of the Aegean sea? Celabrating your birthday? Anniversary? or just feeling up for some fun? We will be more than happy to make all arrangements and celebrate with you! 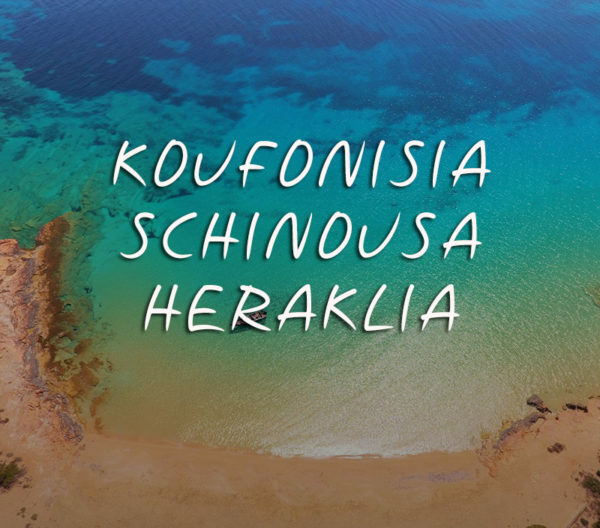 Feel and experience the unlimited beauty of the Aegean Sea anywhere in the Cyclades islands! Enjoy our staff’s excellent and tailor made solutions and live a day like no other. 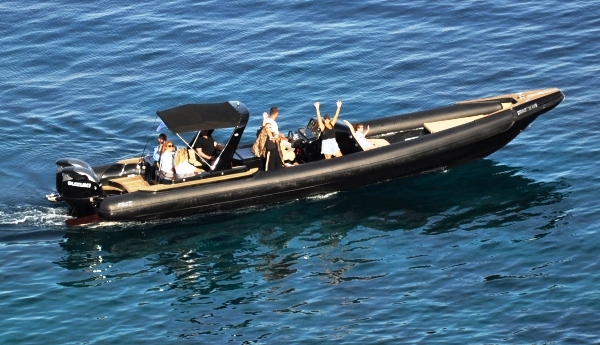 All of our high speed RIB and motor yacht boats, were carefully selected for the best cruise experience. 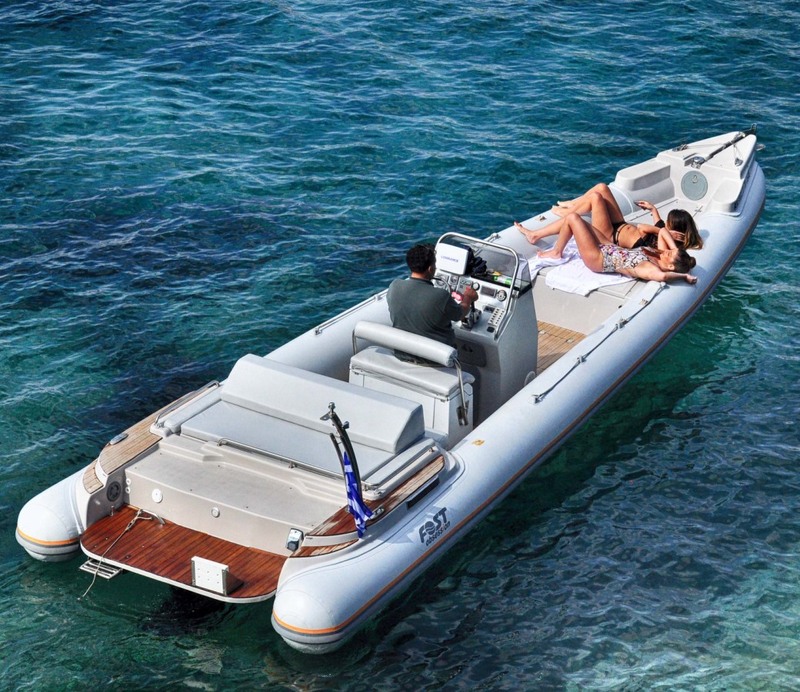 All of our boats are approved by the Greek Ministry of Shipping and meet the highest safety standards. We have one of the finest and most experienced teams of professionals, able to accommodate the most demanding requests! We are committed to providing our guests with a unique and memorable experience, at the best possible price without sacrificing quality! Whether you need a ride now, or planning a trip, our fast booking service is an easy and fast way to secure your reservation. We are happy to assist you with anything that you may need, 24 hours a day, 7 days a week!